Running Time: 5 hrs. 50 mins. 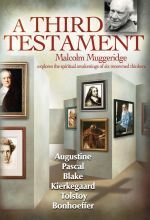 A Third Testament is the highly praised television documentary presented by noted author and Christian apologist, Malcolm Muggeridge (1903-1990), originally aired in 1974. 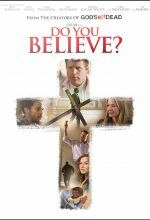 This revealing documentary profiles six famous and unique men whose search for God forms a kind of modern testament to the reality of Christ. When a local pastor is shaken to the core by the visible faith of an old street-corner preacher, he is reminded that true belief always requires action. 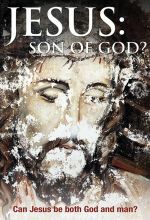 His response ignites a faith-fueled journey that powerfully impacts everyone it touches in ways that only God could orchestrate.